The icons are interchangeable and two sets are included. 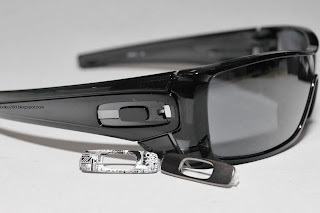 They stay secure with hidden latches until you’re ready to swap them out with a new color. It’s fast and easy, and it lets you change your look in seconds. 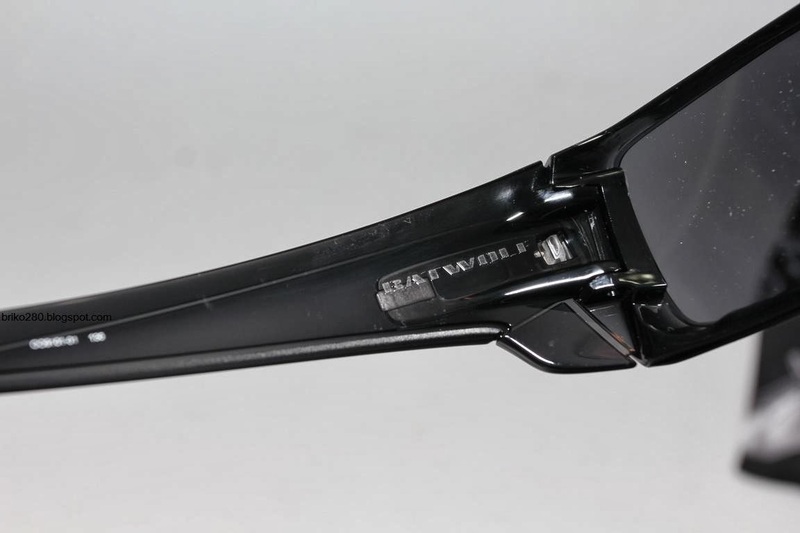 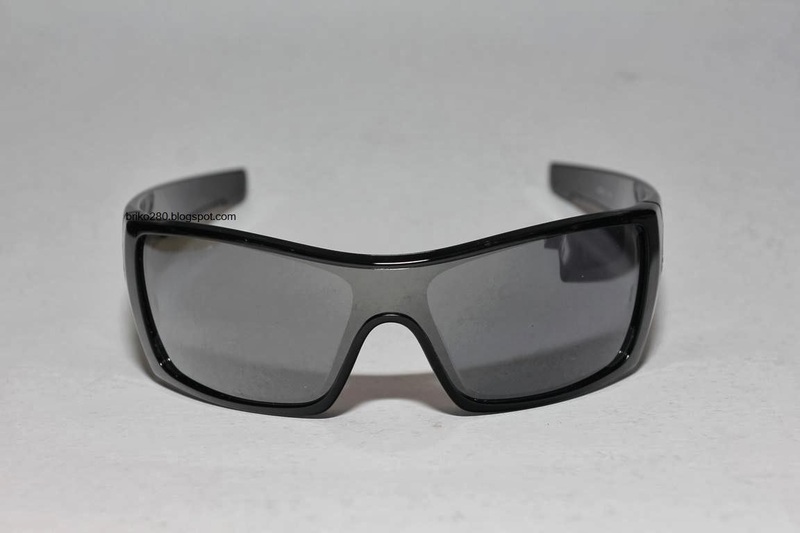 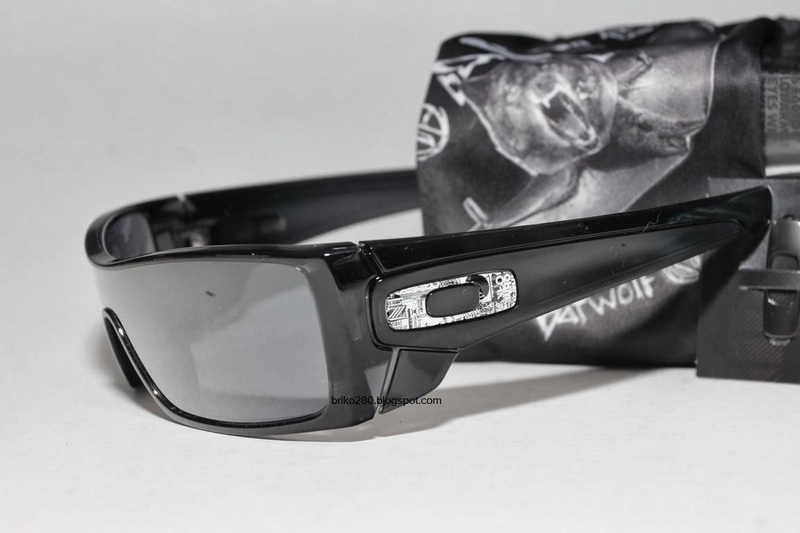 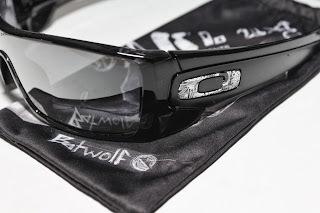 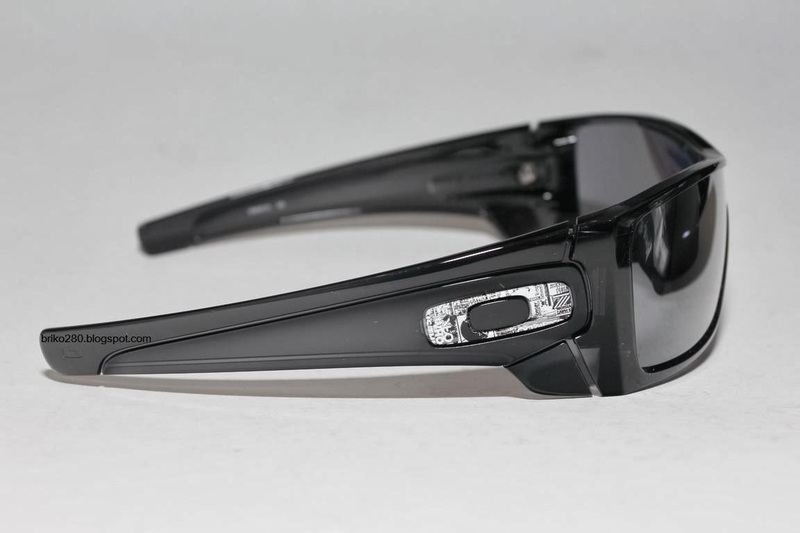 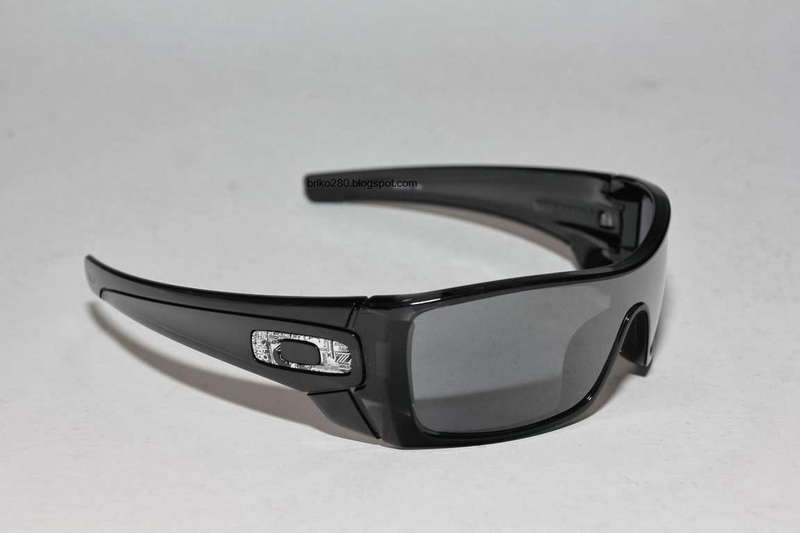 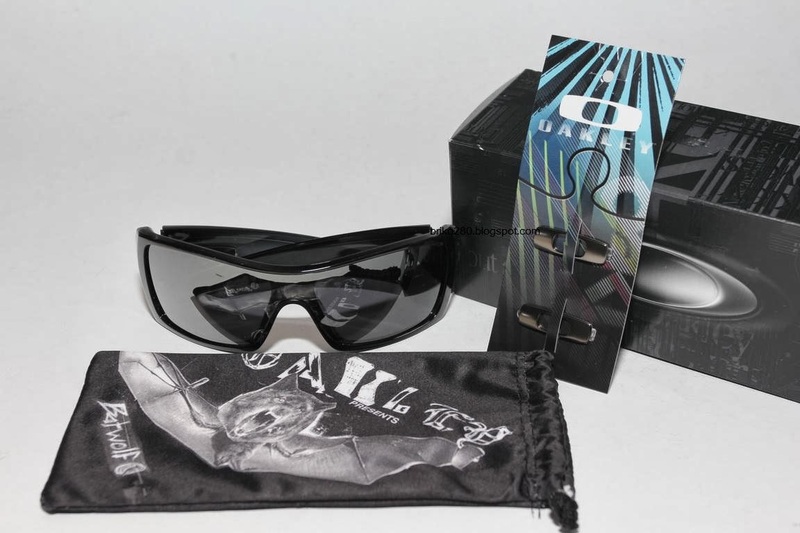 oakley designed Batwolf with dual cam hinges that blend smoothly into the sculpture. 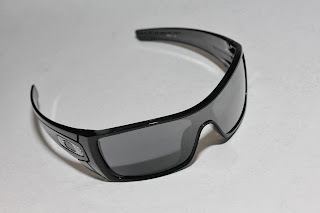 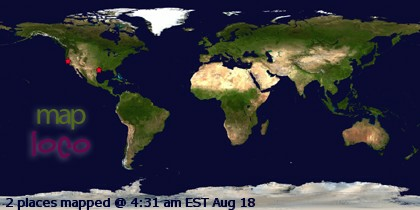 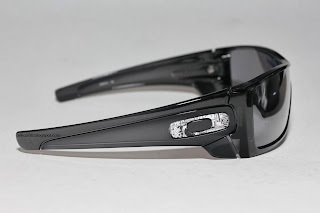 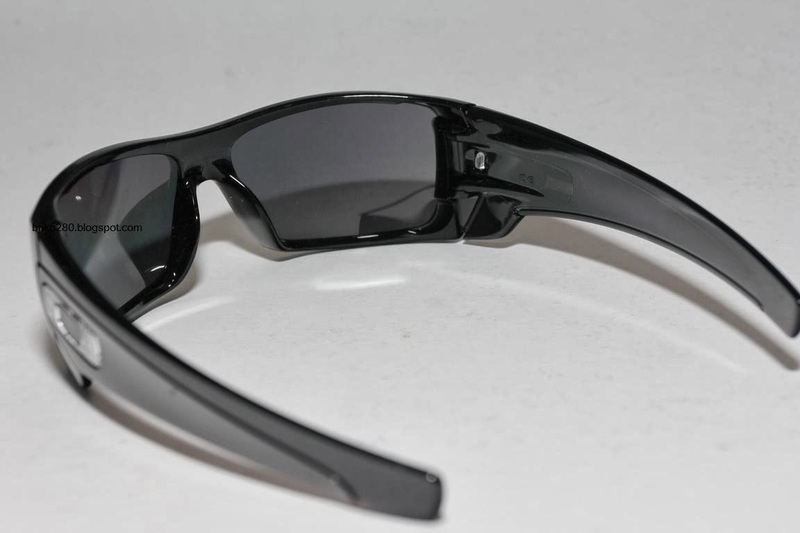 This unique sunglass has a Three-Point Fit that keeps the optics in precise alignment, and fit comfortably on medium to large faces.